First off, ask yourself if you’ve got enough patience to pursue the case. Some cases take months to a year to resolve. Others can take years. That’s because these types of cases take time. They’re also known as torts. Motion for change of venue. If approved, this means you’ll have to move your case to a different court. Motion for removal. If approved, means your case might be removed from state court and transferred to a federal one. This only applies to cases where federal law is involved or if the defendant is from another state. Motion for change of judge. This motion will get your case to another courtroom. Motion to dismiss. This means your case doesn’t have all the supporting facts or evidence or that there’s simply no relief necessary. This is when lawyers from both sides investigate the facts of the case, which could involve inviting the witnesses to a deposition or reviewing your medical records. Depositions work much like in court. Both lawyers can ask witnesses questions and witnesses, in turn, will have to swear to speak nothing but the truth They could be found guilty of perjury if they lie outright in a deposition. 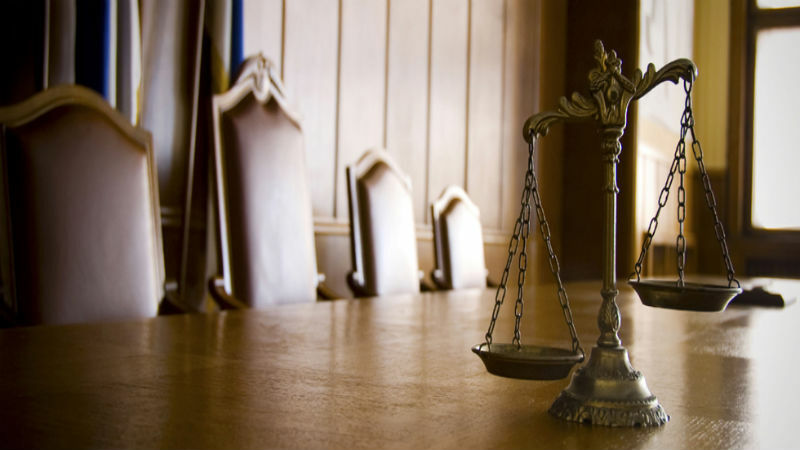 If you get a bench trial, that means a judge will decide the outcome of your case. In a jury trial, on the other hand, while a judge still decides the outcome, a jury will determine the facts of the case and if those facts actually comply with the slip and fall law.